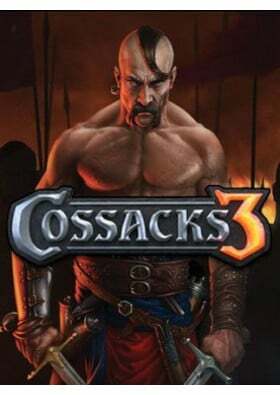 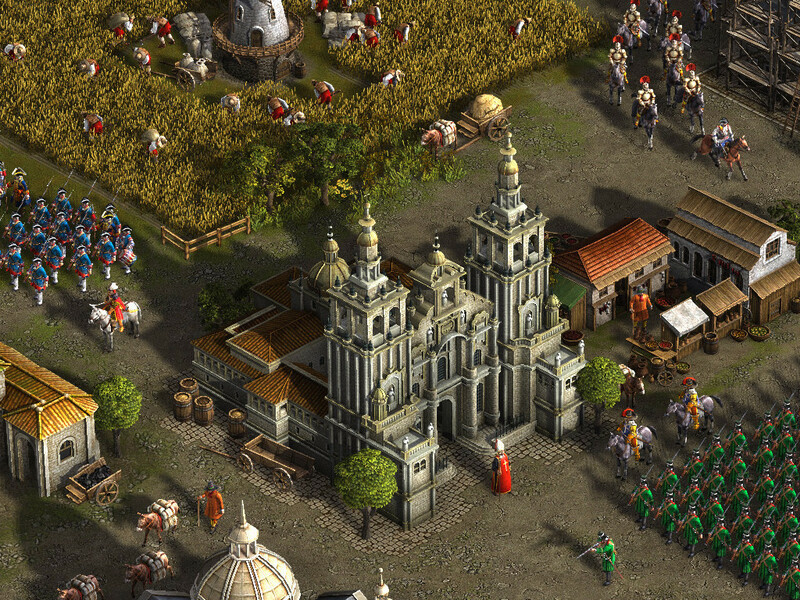 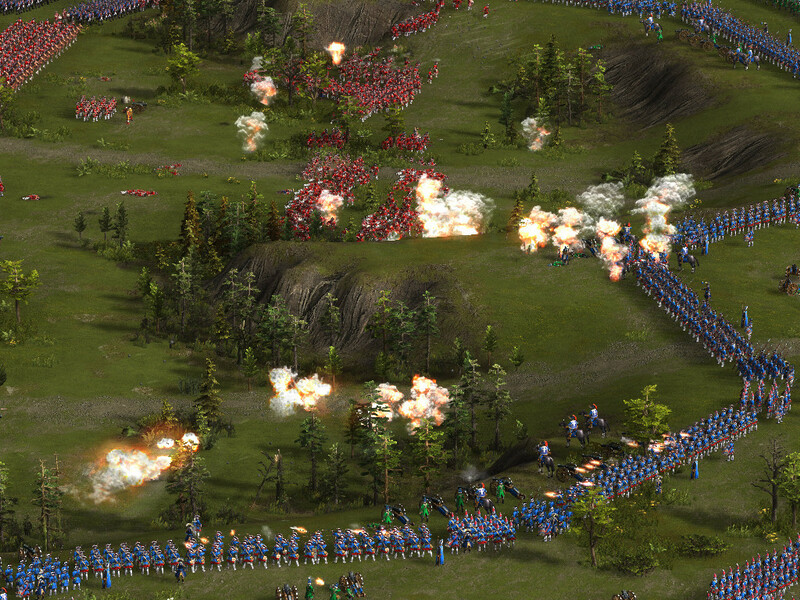 Return of the legendary Cossacks! 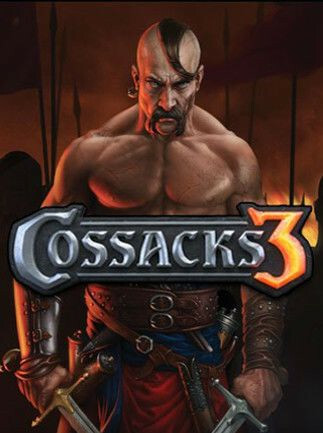 The sequel of the award winning strategy series. 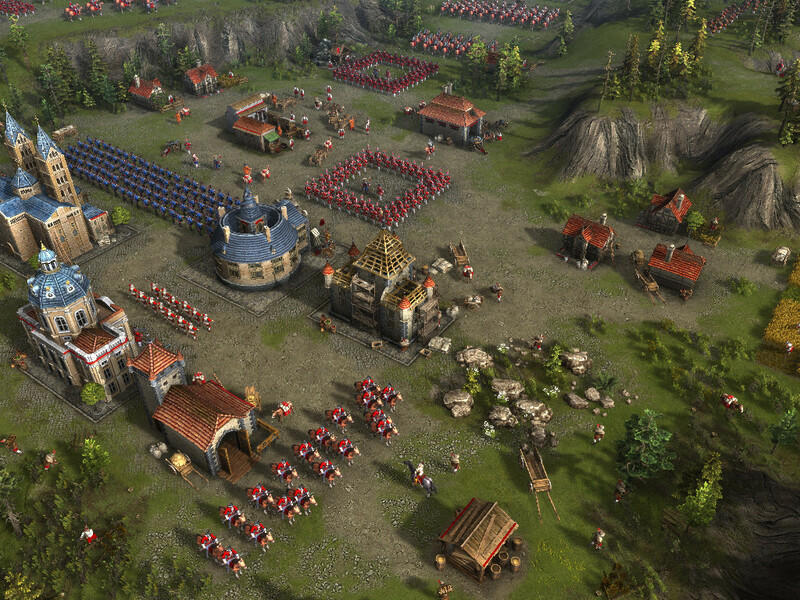 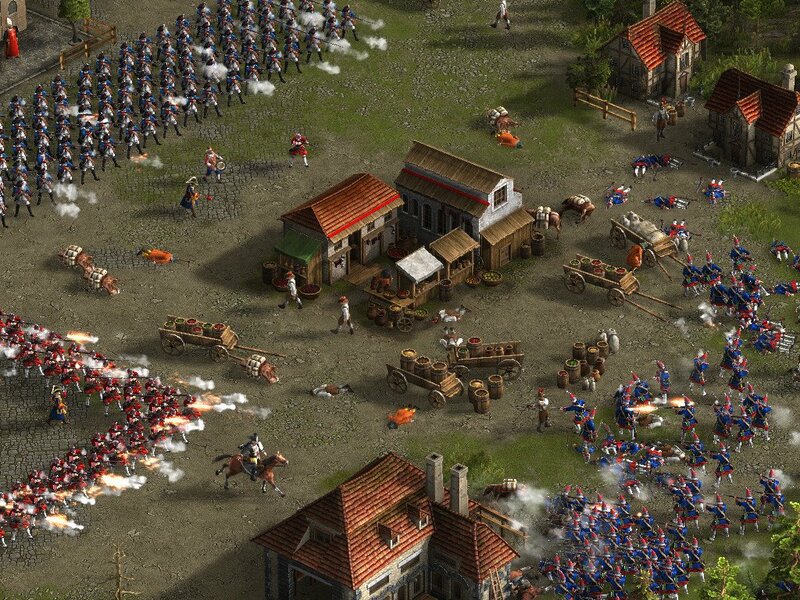 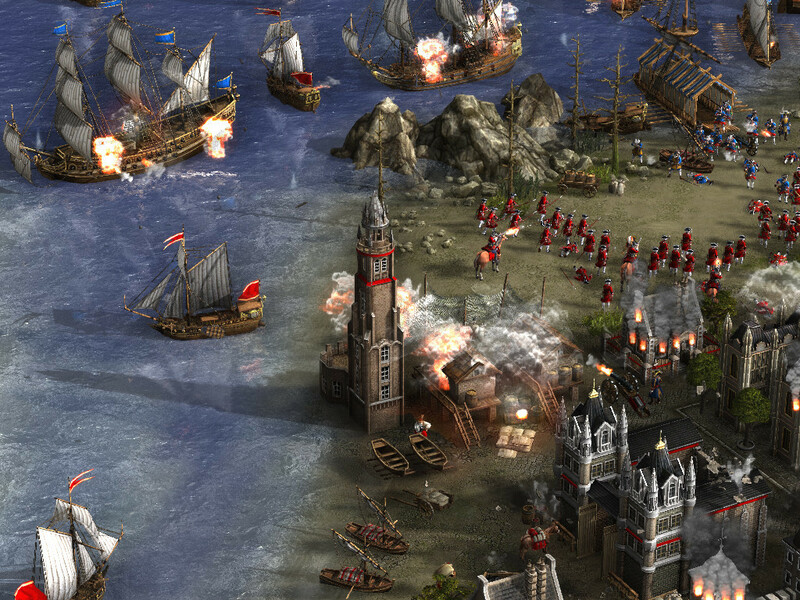 Leaning on the history of the 17th and 18th century, the real time strategy game awakens colossal mass battles with up to 32,000 soldiers simultaneously on the battlefield.